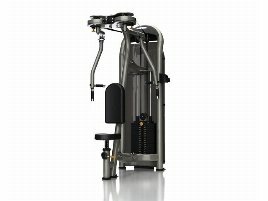 A butterfly reverse is a training machine for back muscles which especially strains the lats, the teres major muscle and trapezius muscle. 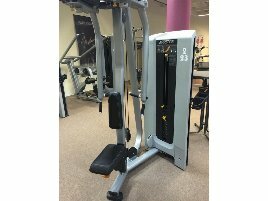 Furthermore training on this machine supports the front and lateral deltoid muscle and the upper and lower fibres of the trapezius muscle. How does the training on a butterfly reverse work? The athlete sits in upright position on the padding and presses the upper body to the chest padding which should be on the same height as the chest. 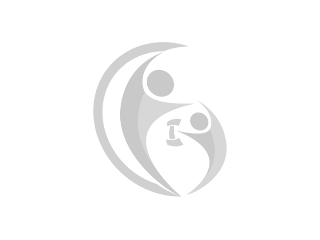 The hands should be positioned on the grip and the weight has to be pulled behind until the grips are next to the trunk. Then the training person has to go back in the starting position slowly and controlled. 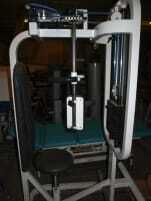 It is important not to move the arms and only to strain shoulder and trapezius muscle. It is also recommended not to stretch the head in front when the tension is high to avoid injuries. The chest should always touch the padding. 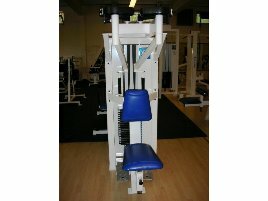 What is to consider when training with a butterfly reverse? Before starting the training on a new or used butterfly reverse, you should get advised by a trainer to avoid wrong movements which can lead to injuries. 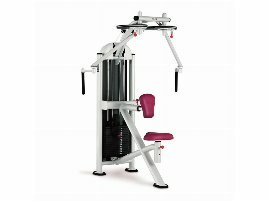 A professional trainer can also support you with adjusting the machine and weights according to your body and strength. Especially at the beginning it is recommendable to use light weights and increase them slowly. Of course it is important to do warming up before using a new or used training machine. 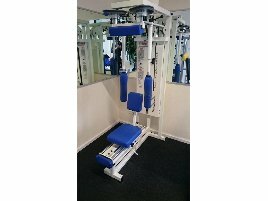 If you prefer to train at home to strengthen your back muscles, you can buy a new or used fitness machine on fitnessmarkt.com. 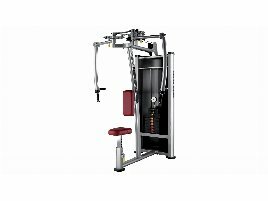 Especially for people who don’t have enough time to go to gym, fitness euqipment for training at home is a good alternative. 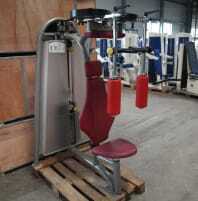 If you want to sell a new or used fitness equipment, you can insert an ad on fitnessmarkt.com. 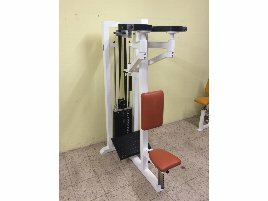 A detailed description as well as some pictures of the new or used machine are recommendable so the prospective buyer has the most important information on your butterfly reverse immediately.